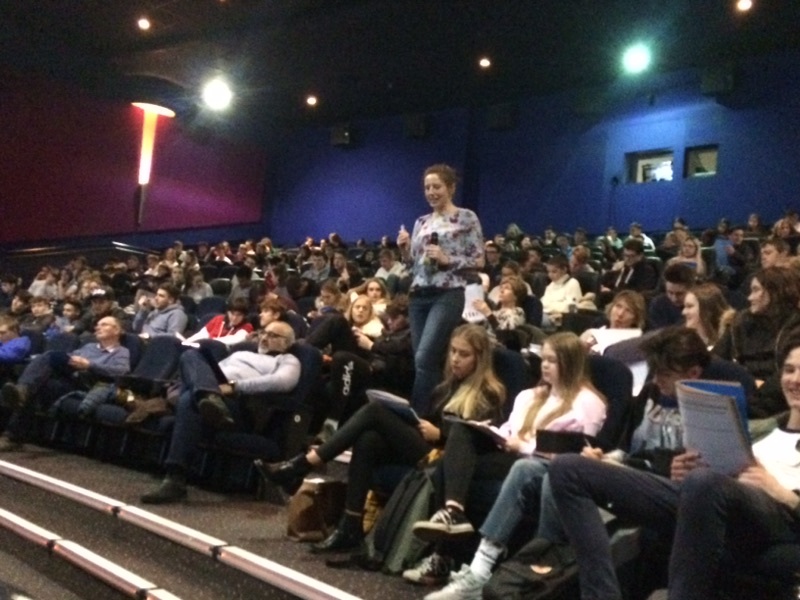 On the 19th March, A level Business students along with A level Economics and Psychology students were fortunate enough to go to an informative and interesting revision day which as run by Tutor2u and held in Portsmouth. After a fairly long (and snow delayed) coach trip we arrived in Portsmouth and went straight to the Vue Cinema where the revision day was held. The Year 12 Business students were welcomed in Screen 5 by Jamie and Sarah who are experienced teachers and examiners. They were very helpful and supportive throughout the day and encouraged everyone to participate which made it especially engaging and we were kept on our toes. This day was split into 4 sessions which were designed to help reinforce core AS teaching content and assessment skills. The day consisted of Marketing, Operations Management, Finance and finally Human Resources. We were given detailed learning resource booklets which had activities, critical key terms and tips which we can use as part of our revision for our summer exams. We were given the opportunity to compete for a £50 cash prize. One Ranelagh team comprising of Holly Hains, Hannah Voller and Edith Acquah was invited to the front of the cinema to read out their “fantastic” essay answer. However, there was heavy competition from other teams and they were not able to come back with the cash prize but thoroughly enjoyed the opportunity to share their work. We really enjoyed the day as we were able to go over the whole syllabus and were given learning materials that will be very beneficial for our exams. 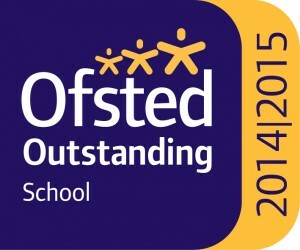 We would like to thank Mr Ames and Mrs Hartley, for organising the trip and taking us on this great experience.